A short video showing how we package our African Violets for delivery. We make every effort to pack your plants for shipping as securely as possible. 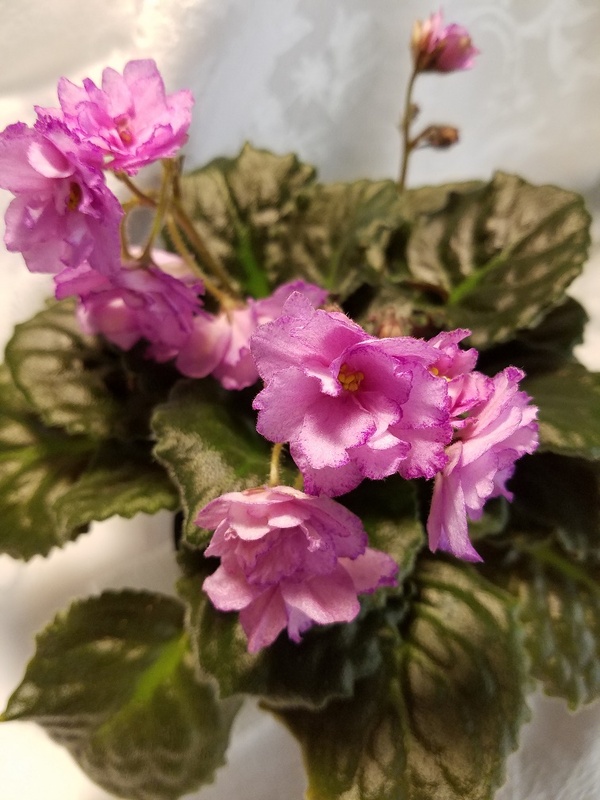 However, African Violets are fragile and, due to their large leaf span, plants in 3 and 4 inch pots are more susceptible to damage from rough handling (crushing, kicking, etc.) by the USPS than are plants in smaller pots. We cannot be responsible for leaf breakage incurred in shipping and damaged plants will not be replaced nor money refunded. We give you the option to insure your shipment at check-out. And don’t toss those broken leaves! Root them (see our Starting violet leaves video ) and you’ll soon have enough plantlets to give away!